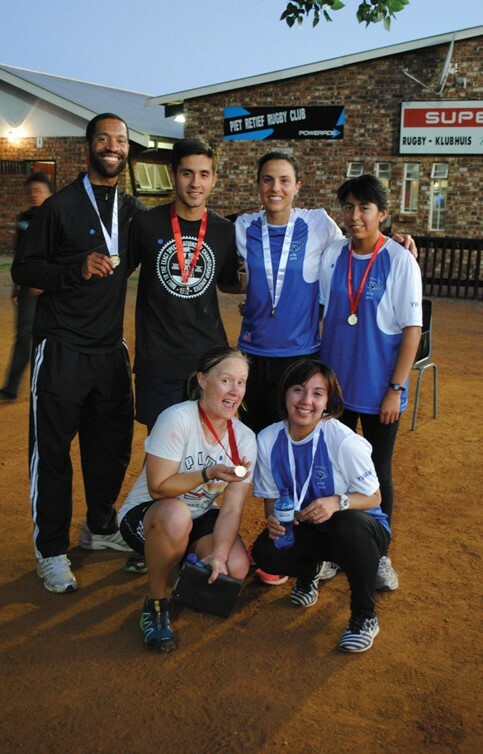 The evening Assegaai Fun Runs hosted by the Assegaai Marathon Club, have become quite popular. In the summer months the fun runs are supported by young (and the very young) and almost old, while fresh air and exercise are enjoyed by all. The YWAM group from Argentina joined in the fun and fresh air on Wednesday 4 November, enjoying the unique and friendly hospitality of the Assegaai Marathon Club. This was the last fun run for 2015, but keep on the lookout, the fun runs will be back with impact, in January 2016. See you all there.